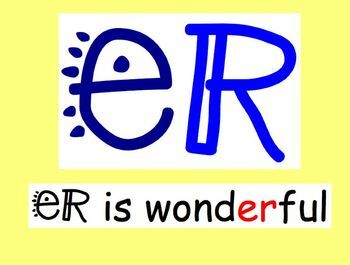 Teach your students about adding -er and -est to adjectives with my 17 page SmartBoard Lesson. 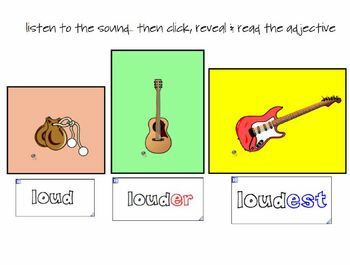 The file includes a lesson plan, interactive pages (click and reveal, sound horns), links to videos that illustrate words with -er and -est, 2 printable posters to post in the classroom, and links to websites (for printable worksheets). Your first or second graders will have fun learning to use all kinds of adjectives with this lesson! 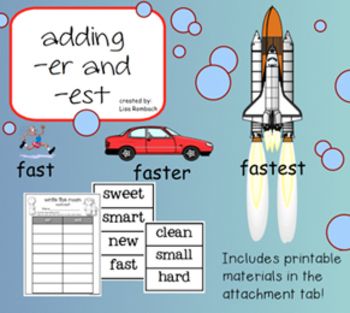 NEW Jan. 2014: Printable materials (pdf) included in the attachment tab for a write the room activity.